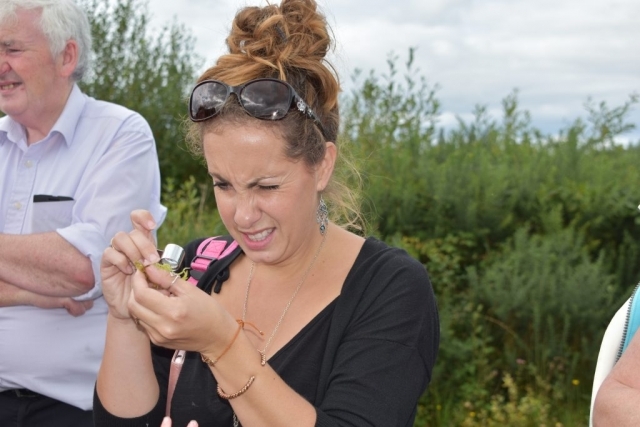 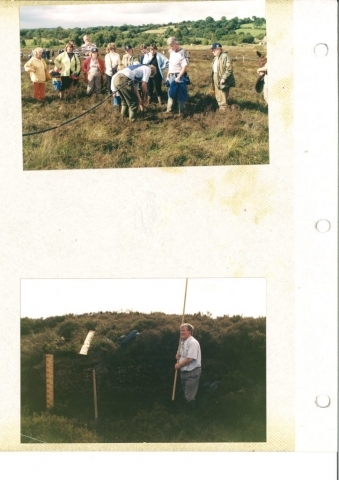 Cissy Tighe demonstrating Beesoms, or heather brushes during one of the original ‘Day on the Bog’ events on Killyconny Bog in the 1990’s. 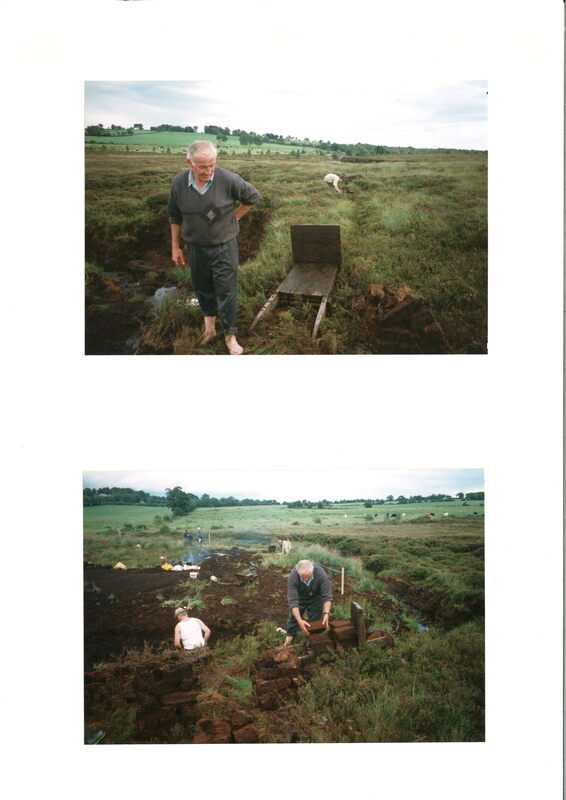 Killyconny Bog was once upon a (recent) time home to a truly Irish occasion: the Mullagh ‘Day on the Bog’. 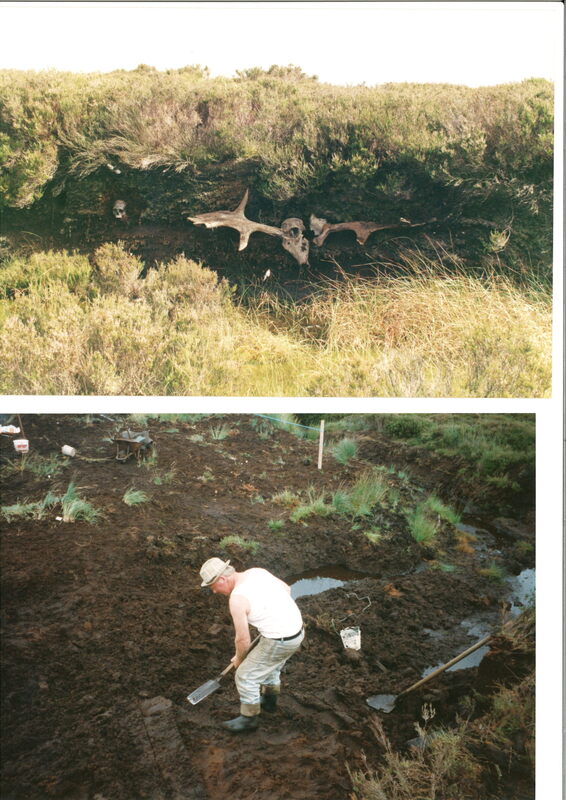 With thanks to local man Jim Smith of Rantavan, Mullagh, who has had a great interest in preserving Killyconny raised bog for many years, we present rare and restored footage of three of the great ‘Mullagh Bog Day’ community events, from 1997, 1998 and 1999. We are very lucky that Jim filmed these events and the restored footage is here for generations to enjoy. 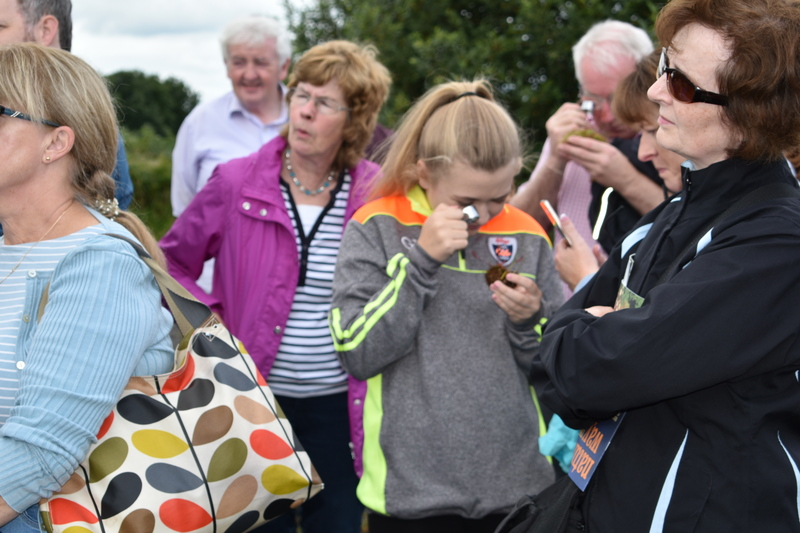 If you see a familiar face and can help us identify everybody in the videos, please drop us a line, email ronan.casey@ahg.gov.ie or phone 076 1002627 and we’ll endeavor to update the credits. 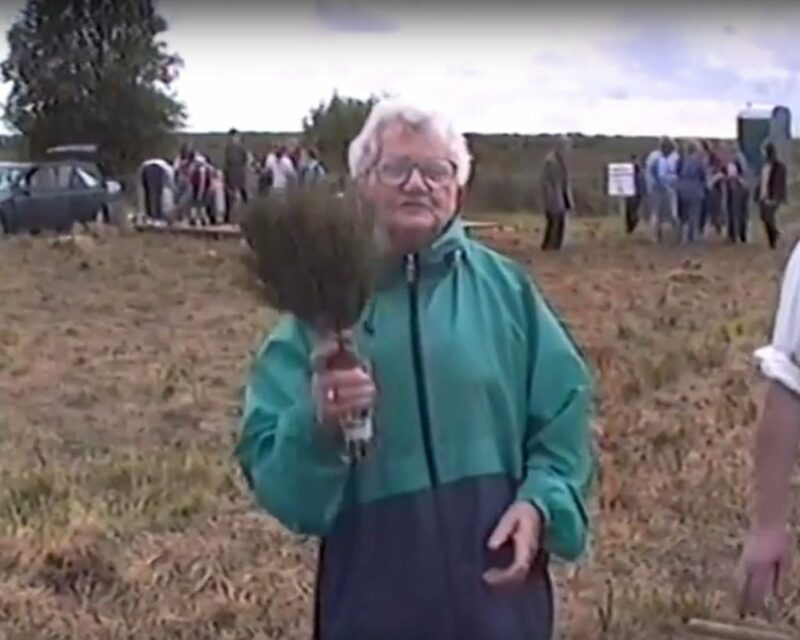 The videos are property of Jim Smith. 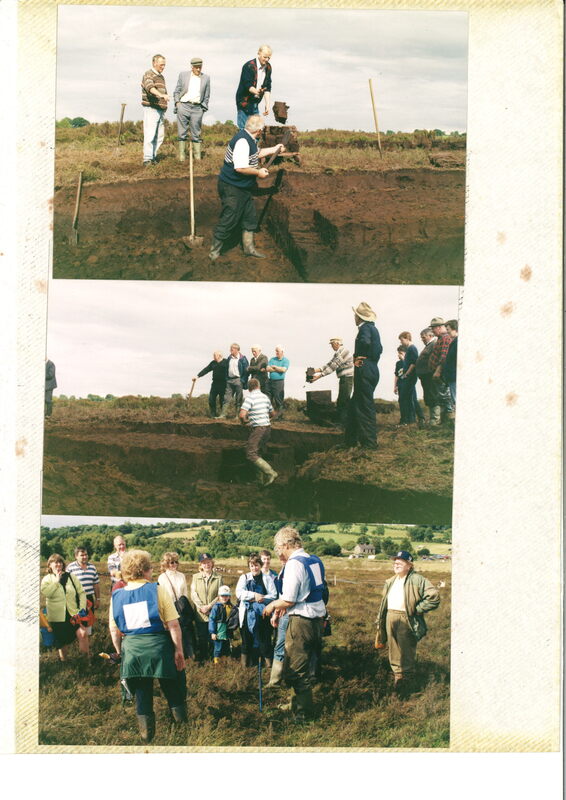 Feel free to share on social media to give the Diaspora of Cavan and Meath a great window to our recent past. 1997 was the first year of the Bog Day and it was a historic one for Cavan, as they beat Derry to become Ulster Champions! 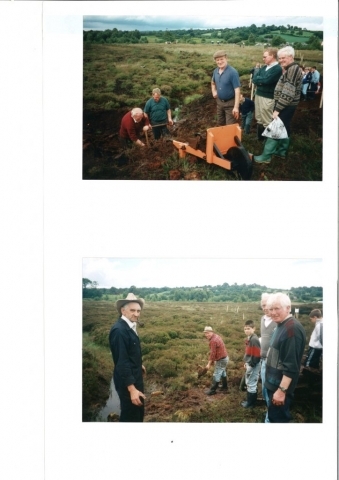 The bog event was great craic, as Jim’s video below details, and later on in the video, some of the Cavan team come to Mullagh with the trophy, and wild celebrations ensue on both the bog and on the streets! 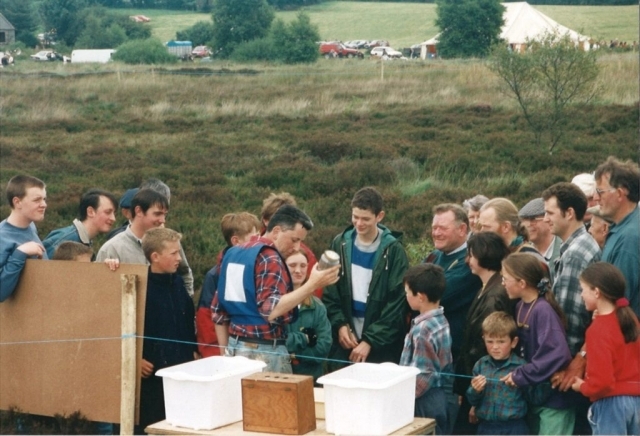 1998 saw the event grow, and it was a huge success with a big crowd enjoying the very best Mullagh had to offer. 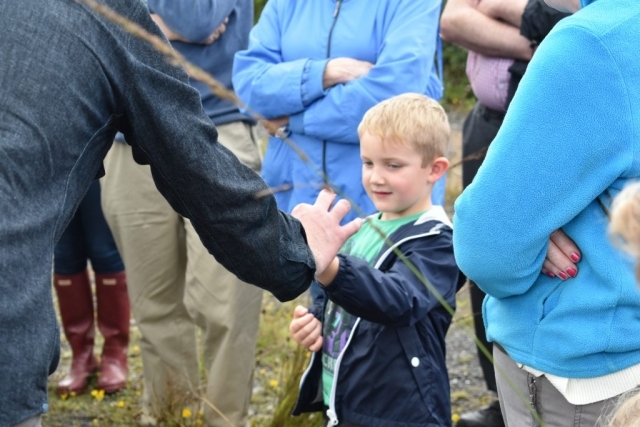 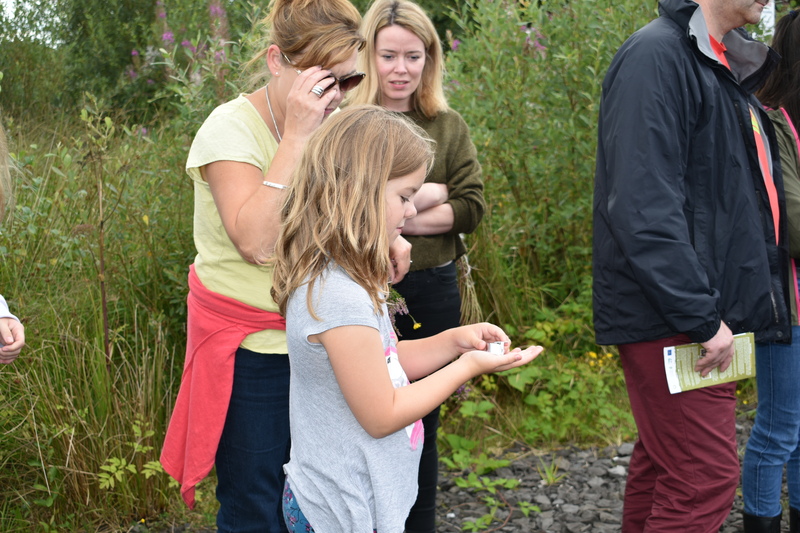 There was plenty to see and do, and the importance of preserving the bog and restoring it became a reality and was much-talked about locally. 1998 was an historic year too as the bog was officially designated an Special Area of Conservation after Michael D Higgins had signed the Habitats Directive a year earlier. 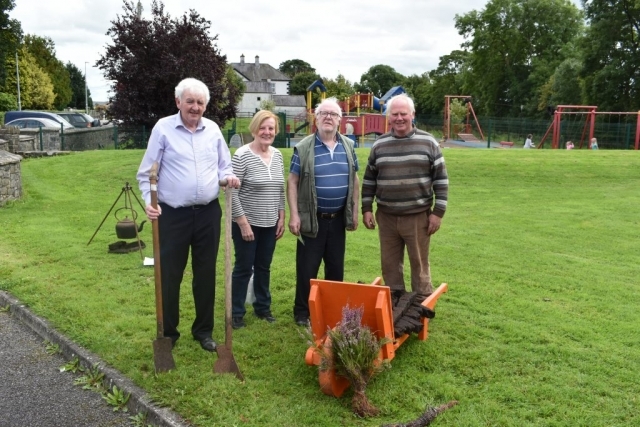 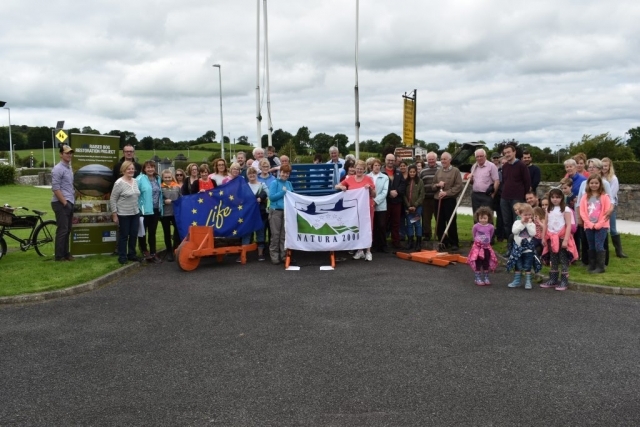 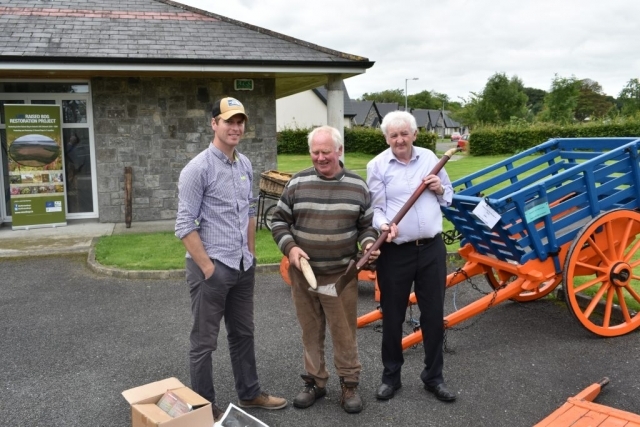 The event was resurrected by a committee featuring members of the LIFE team and St Kilian’s Heritage Council in 2017, when a smaller-scale staging took place on Saturday August 26, as part of National Heritage Week. This successful event will pave the way for bigger community events on the bog in the future. 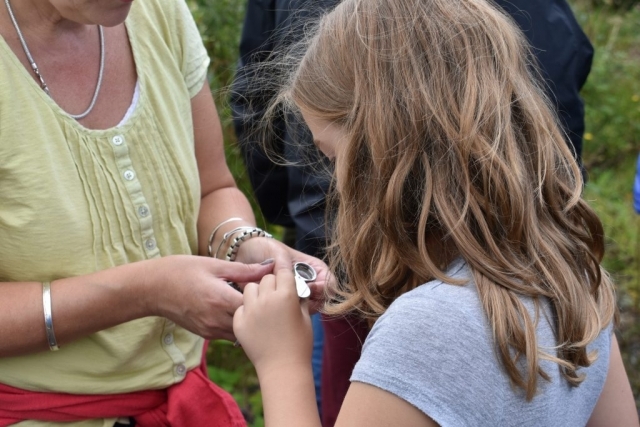 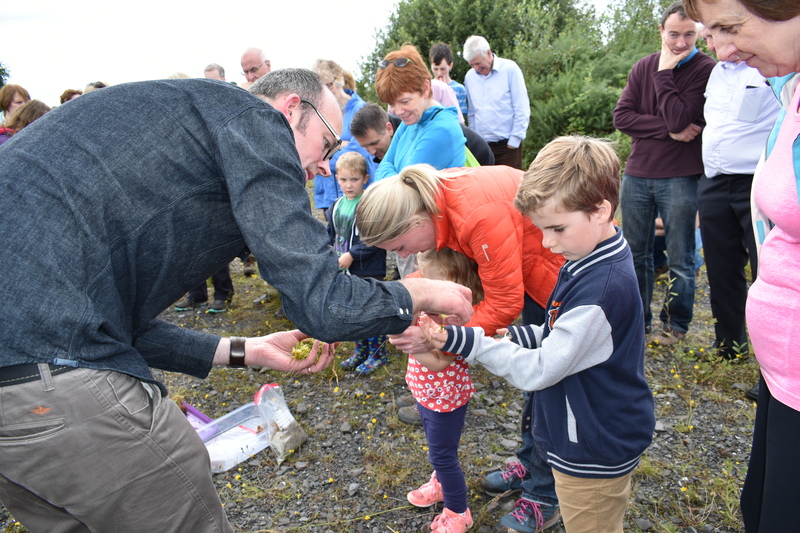 As reported on our BOG BLOG page, the event attracted a large crowd, with all aspects of the bog covered, from turf-cutting days to today’s restoration plans. The day commenced with old turf-cutting equipment displays and talks at St Kilian’s Heritage Centre in Mullagh town, honouring the turf cutting past of the bog. 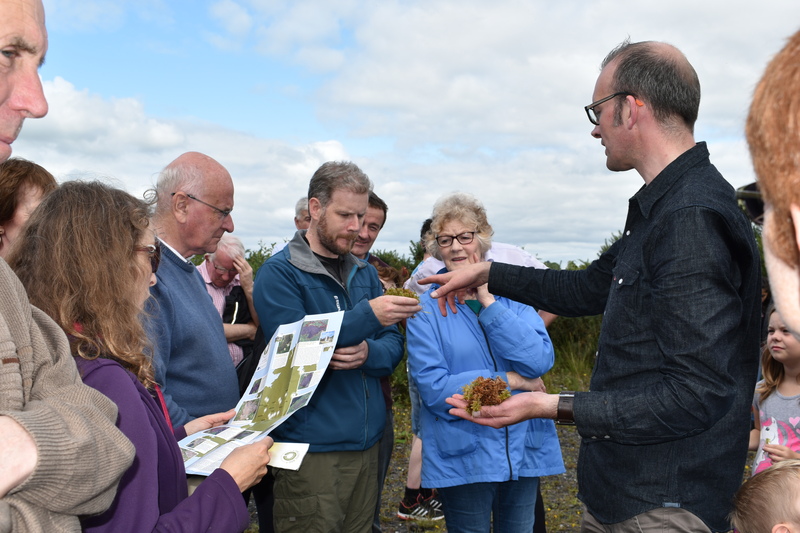 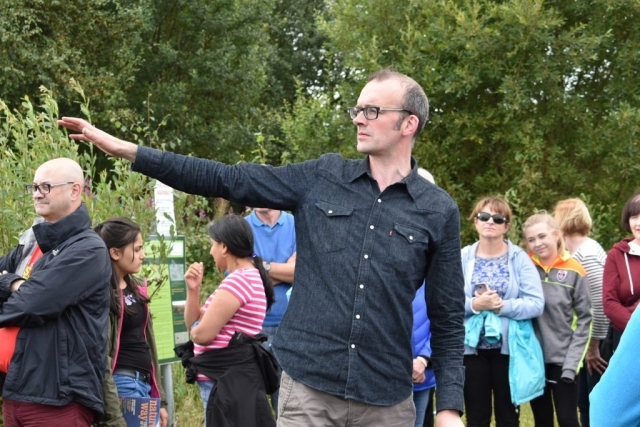 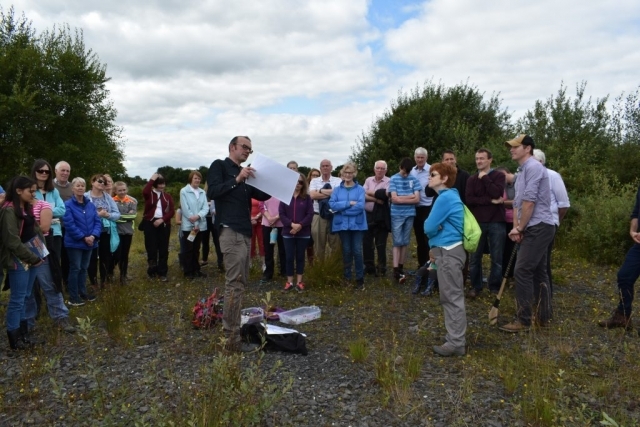 A number of local elders spoke about the days on the bog before the large crowd was bussed out to Killyconny Bog SAC for a walk and talk by Ronan Casey and Jack McGauley. There was over 50 in attendance and more left waiting at the Centre such was demand! 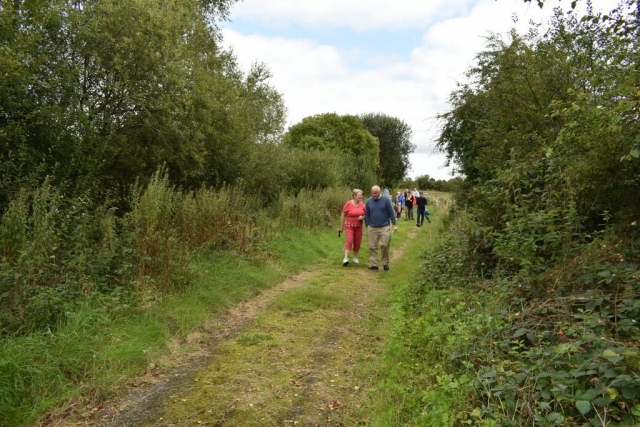 The crowds were not just local, with tourists from Asia, Great Britain and America, plus people from Derry, Dublin, Kells, Navan and Drogheda as well as local media (Anglo Celt) and Cavan County Council reps all enjoying an informative walk and talk along the edge of Killyconny Bog SAC. 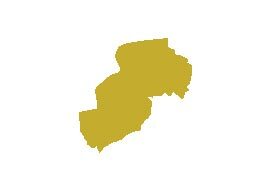 It is hoped the event will be built on for next year and there is considerable local community enthusiasm and involvement for it to grow. 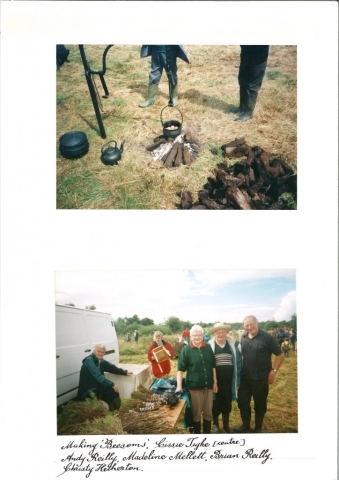 With thanks to local man Brendan Clarke, here are some photographic memories of the original ‘Day on the Bog’ events, mainly 1998.